Release dates for “Catching Sight of Thelma & Louise” are set for April 5th in New York City and April 19th in Los Angeles. 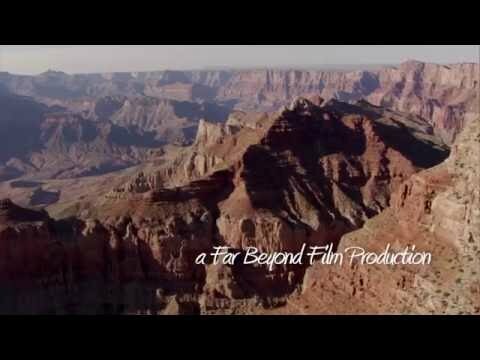 This powerful, timely documentary by Far Beyond Film retraces the journey of “Thelma & Louise” through the lens of viewers who saw the 1991 classic when it debuted and shared intimate, personal, stories at the time. The same people were tracked down decades later to revisit their reactions. The April opening was selected to recognize and support Sexual Assault Awareness Month. In “Thelma & Louise,” the Geena Davis character, Thelma, is the victim of sexual assault and wants to go to the police. Louise, played by Susan Sarandon, says “Who’s going to believe you? We don’t live in that kind of a world, Thelma!” What kind of a world do we live in? Would Thelma be believed in today’s #MeToo era? What, if anything, has changed in the way women are treated by the world? The editor of “Thelma & Louise” appears in the documentary, along with Christopher McDonald, who played Thelma’s husband, and Marco St. John, who played the infamous Trucker who faced Thelma & Louise’s wrath in one of the most notorious movie scenes of all times. “I loved his free lesson in Feminism 101,” said Sharlene Gilman, a professor and writer who completed Townsend’s questionnaire in 1991. “Catching Sight of Thelma & Louise” opens at Cinema Village in New York City, April 5th – 11th and in Los Angeles at Laemmle Music Hall in Beverly Hills, April 19th – 25th. Nationwide screenings in select cities to follow. Trailer and more: “Catching Sight of Thelma & Louise” Website.